Be the first to check out Harrysong – Report Card video out on NaijaMusic! 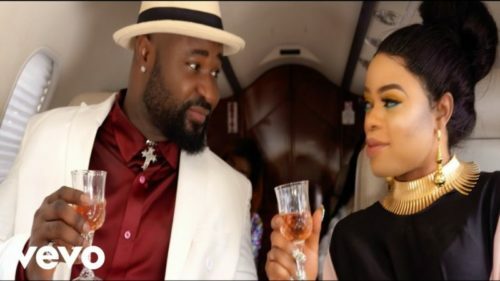 Top Nigerian singer Harrysong pulls out the official video to his last single called ‘Report Card‘. This is the Alter Plate boss most recent single after he had suffered mental breakdown and depression. The visuals of the new single sees cameos from former label mate Skiibii, Denrele Edun. It was shot and directed by Chidube. Watch Harrysong – Report Card video below. Enjoy and kindly share!